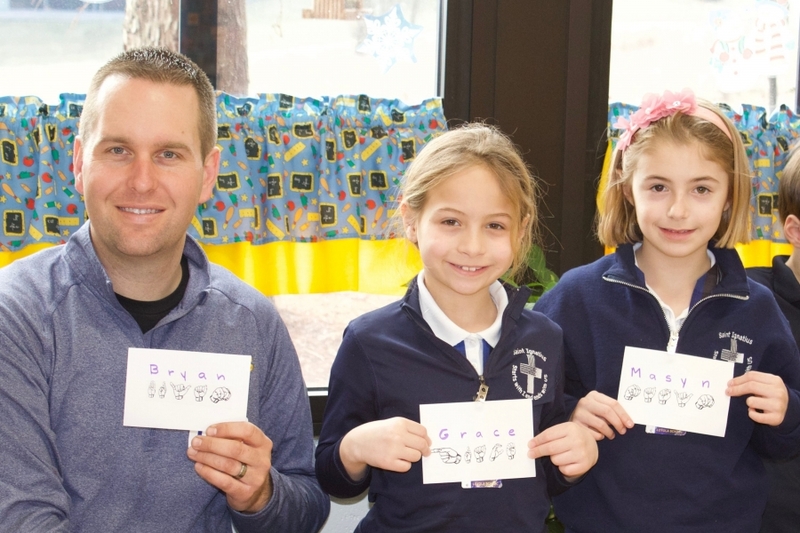 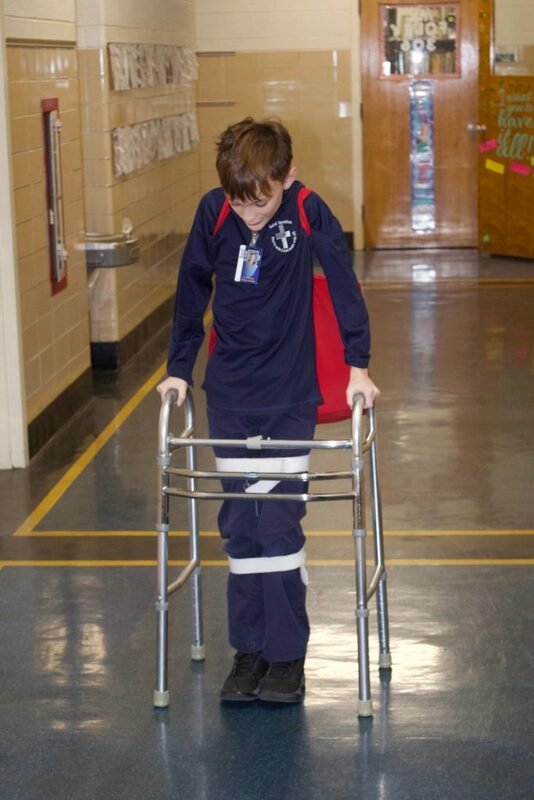 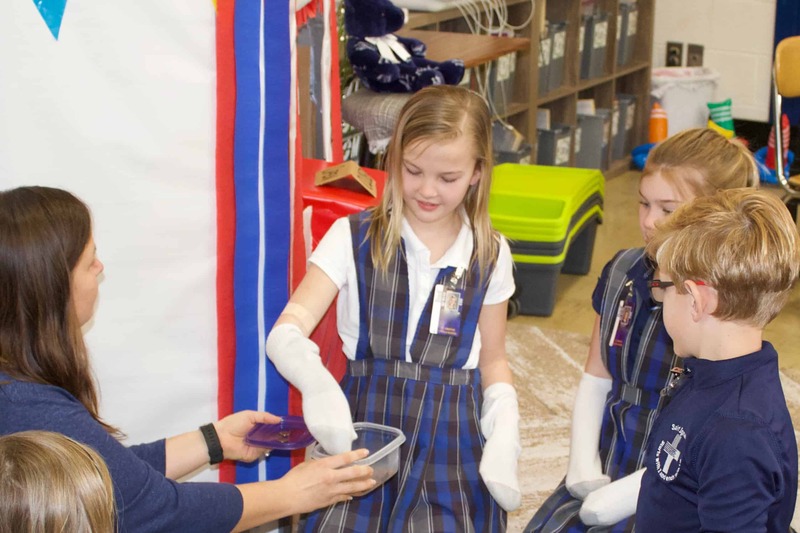 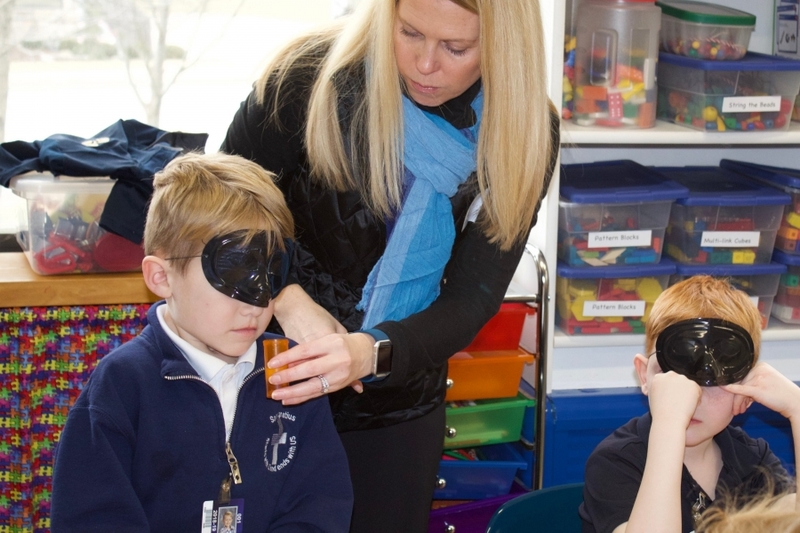 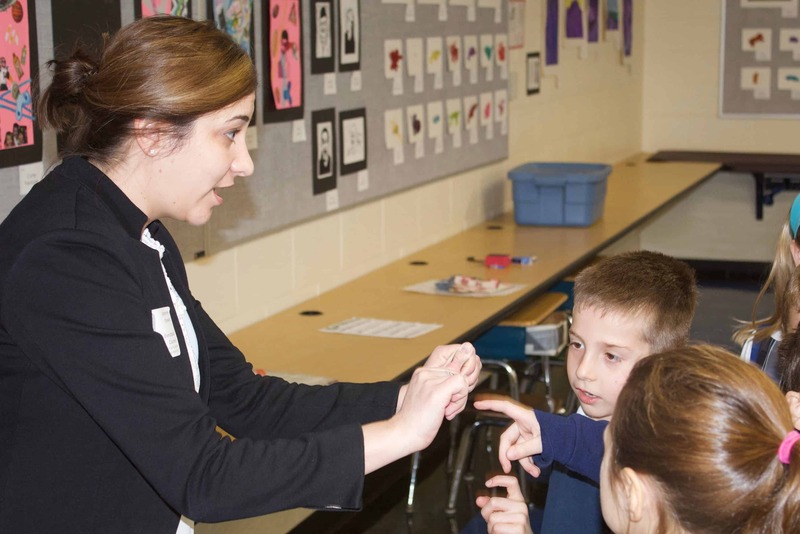 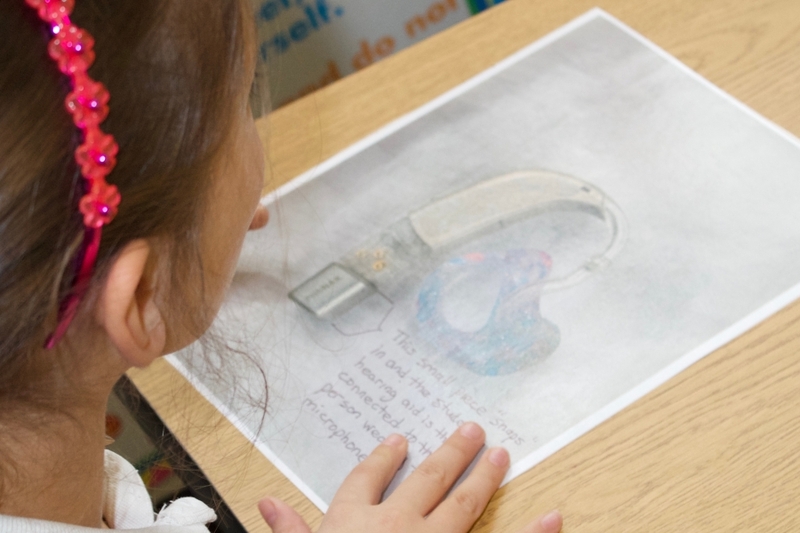 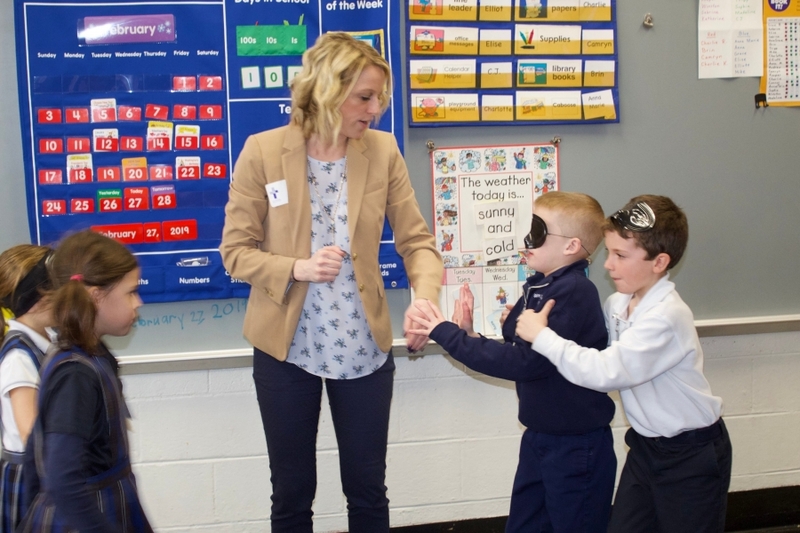 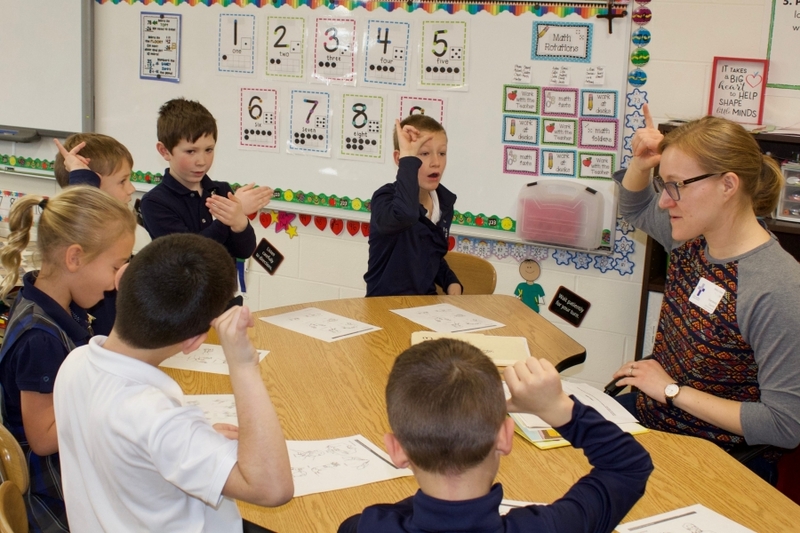 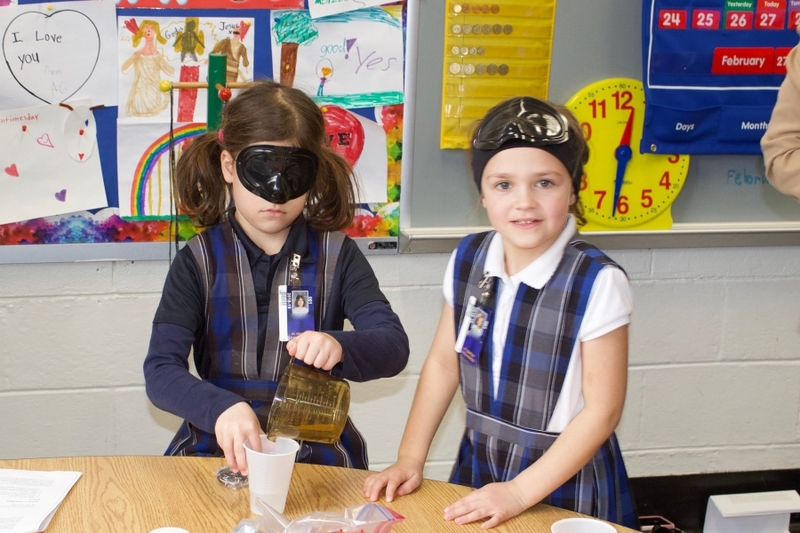 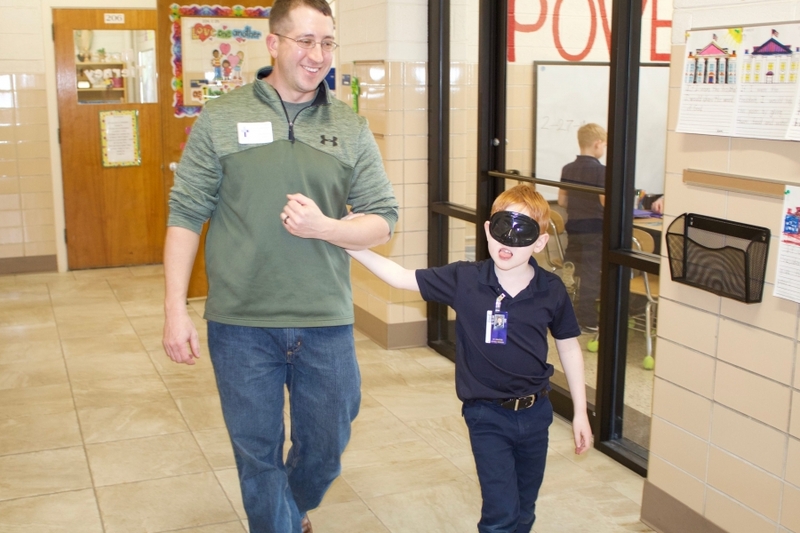 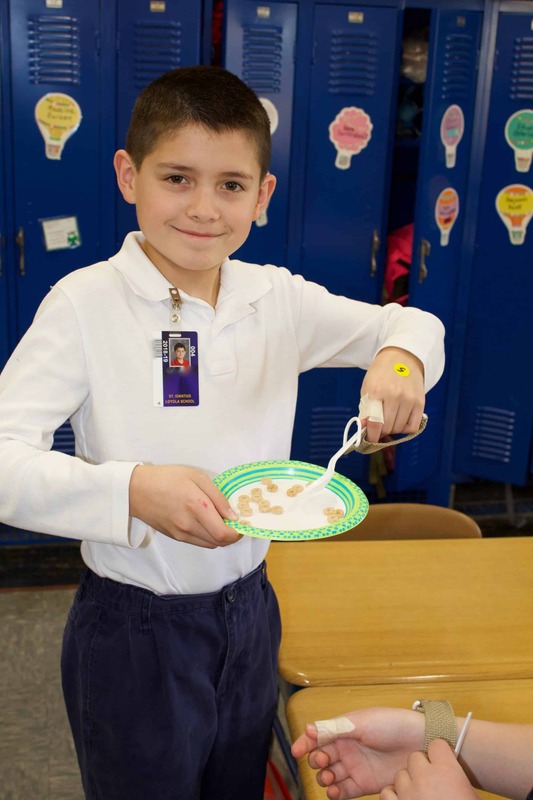 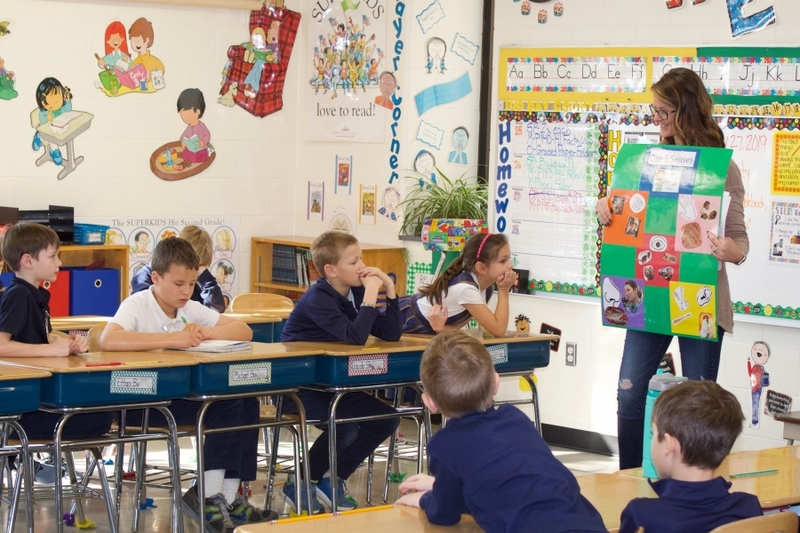 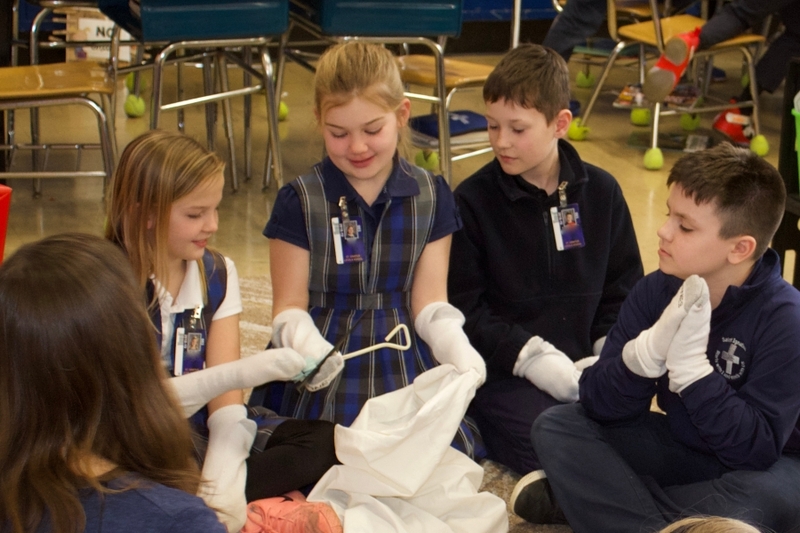 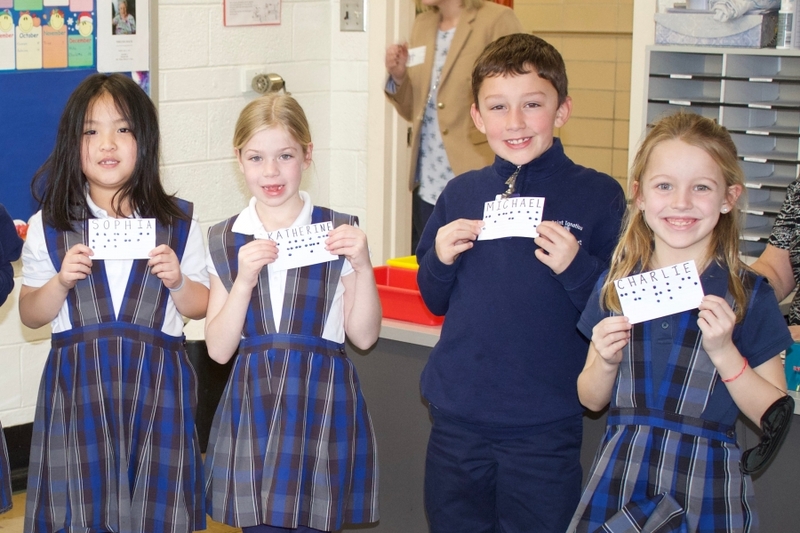 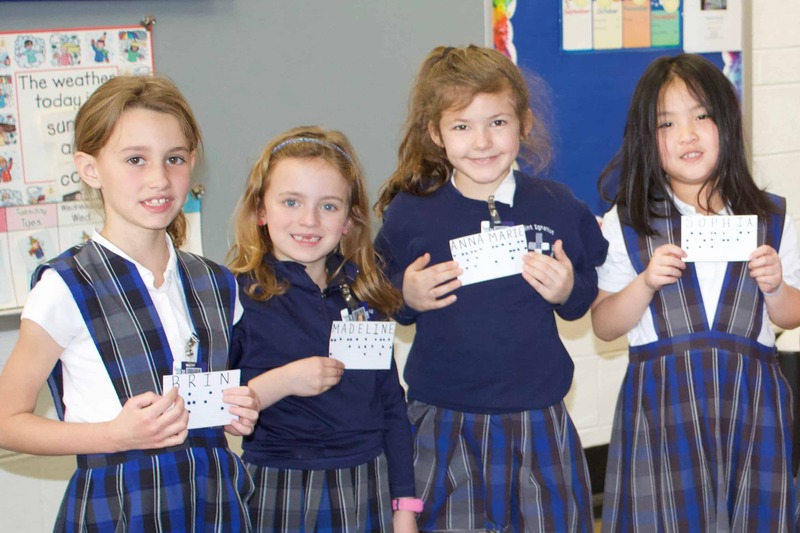 Each year in March, an army of 130 volunteers help bring the Everybody Counts program to life in the classroom at St. Ignatius School, sharing hands-on activities that help students experience the challenges of living with a disability. Everybody Counts is a national disability awareness program developed by Cincinnatian Nancy Kayes in 1981. 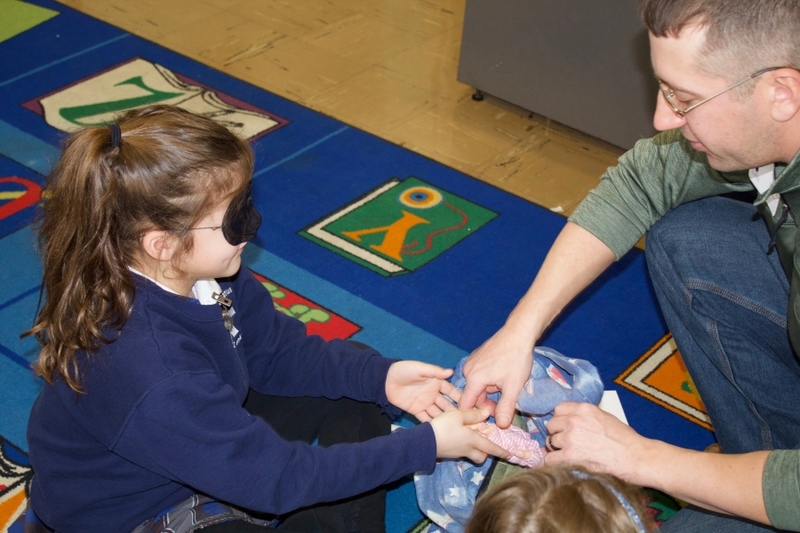 It is designed to teach students about various disabilities and how children with these challenges cope with them. 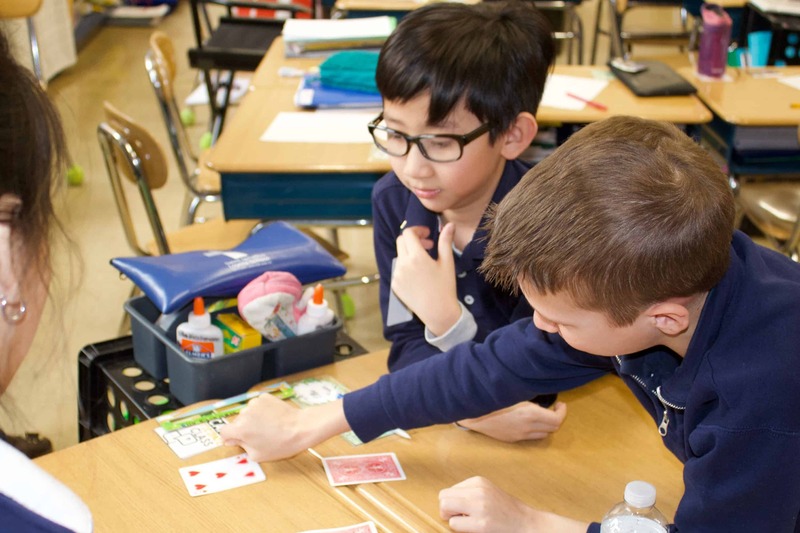 The goal is to build understanding, inclusion, and ease with one another’s differences. 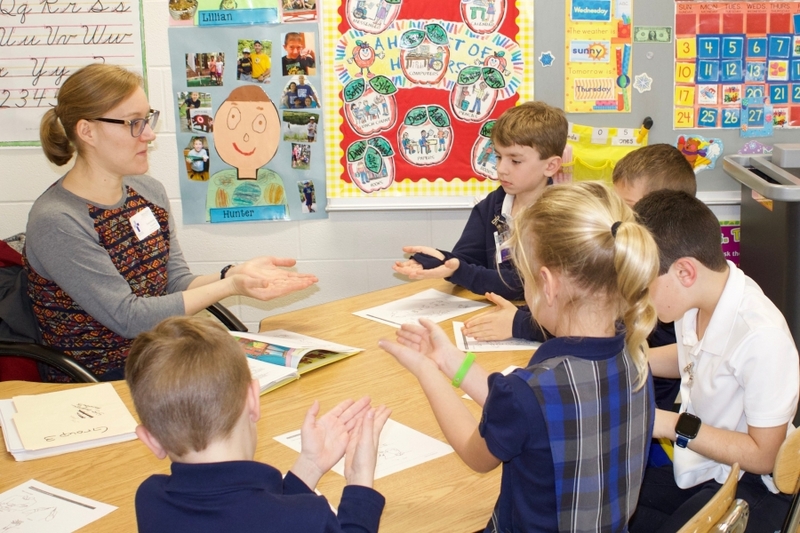 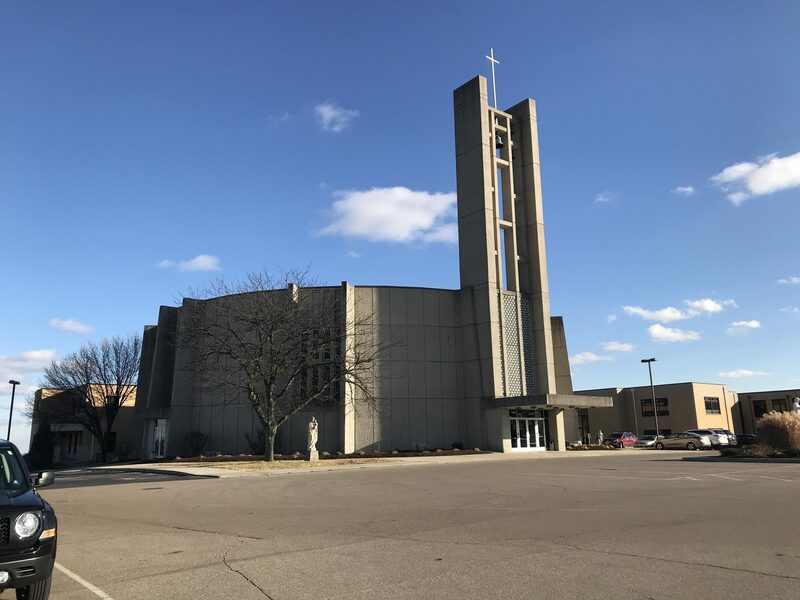 With the help of many volunteers, the program has been running at St. Ignatius School from the first year that the Everybody Counts program began almost 40 years ago. 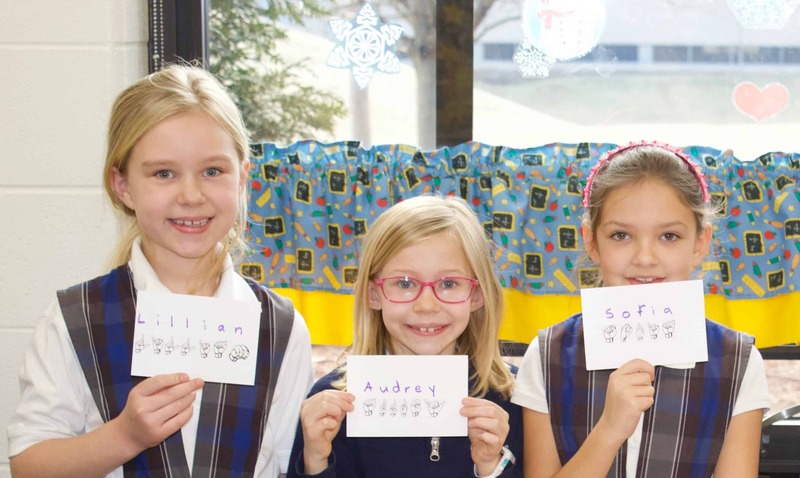 The latest generation of volunteers has been led by Suzie Kleeman (12 years volunteering and five years as a coordinator), Donna Frazee (six years volunteering and four years as coordinator), and Julie Beck (nine years volunteering and one year as coordinator). 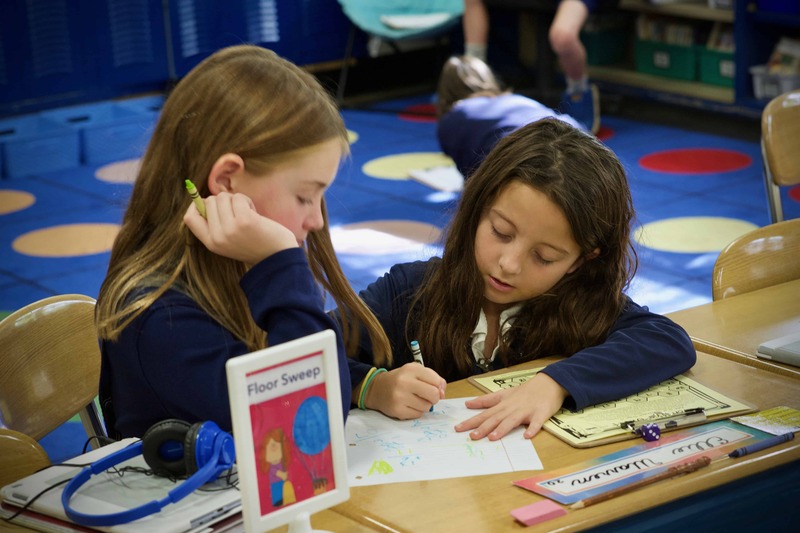 This comprehensive approach provides an environment where each student’s unique abilities are both embraced and challenged, building the foundation for greater self-worth and life-long happiness. 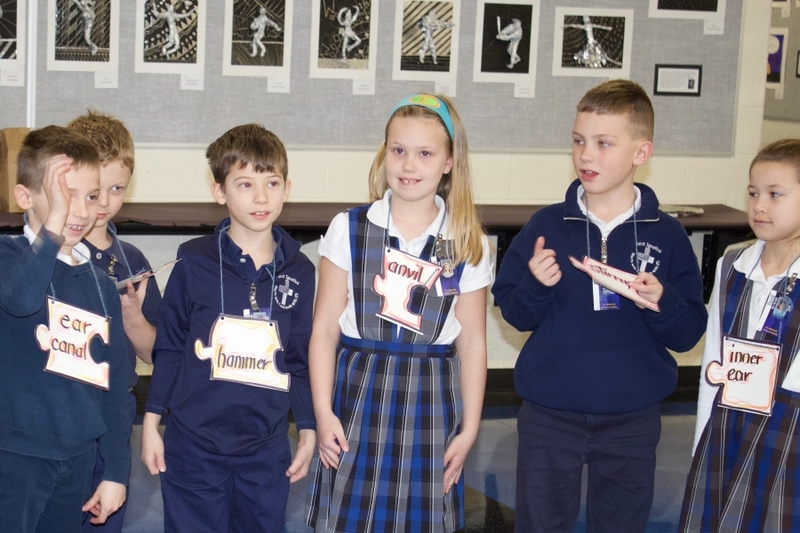 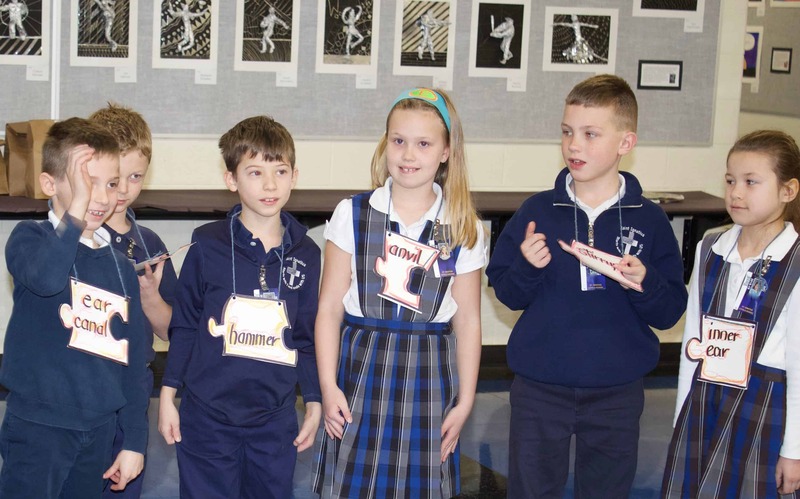 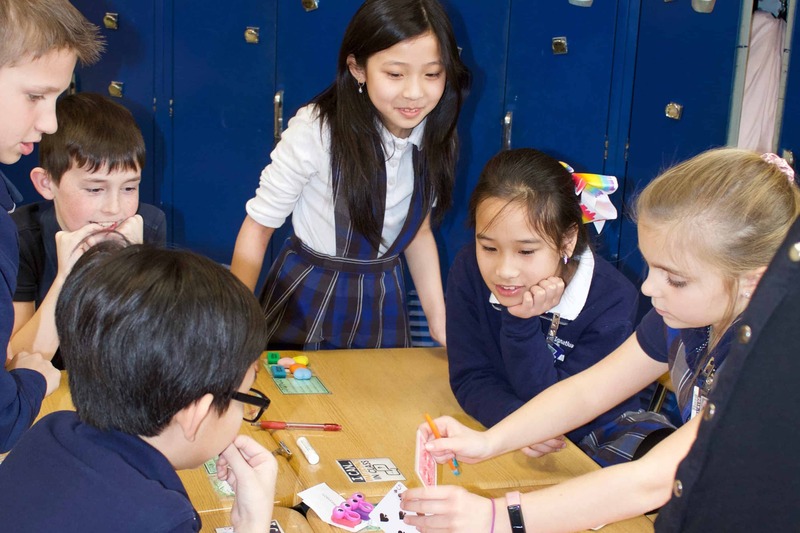 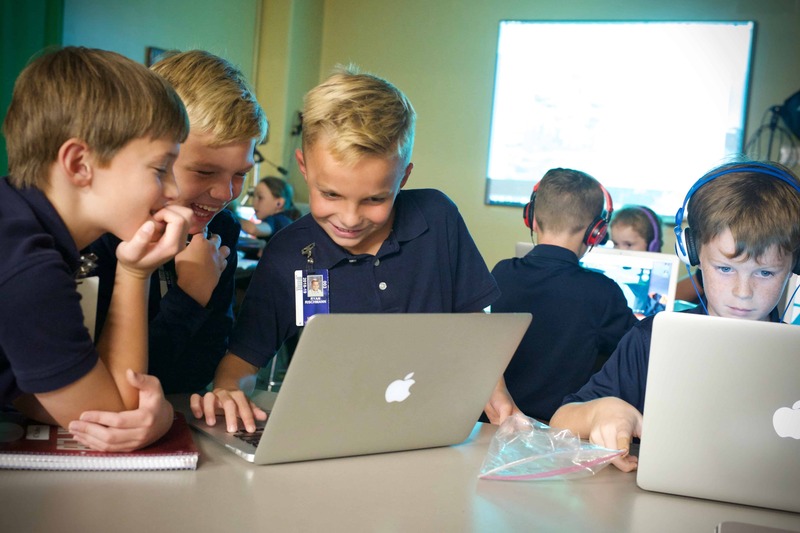 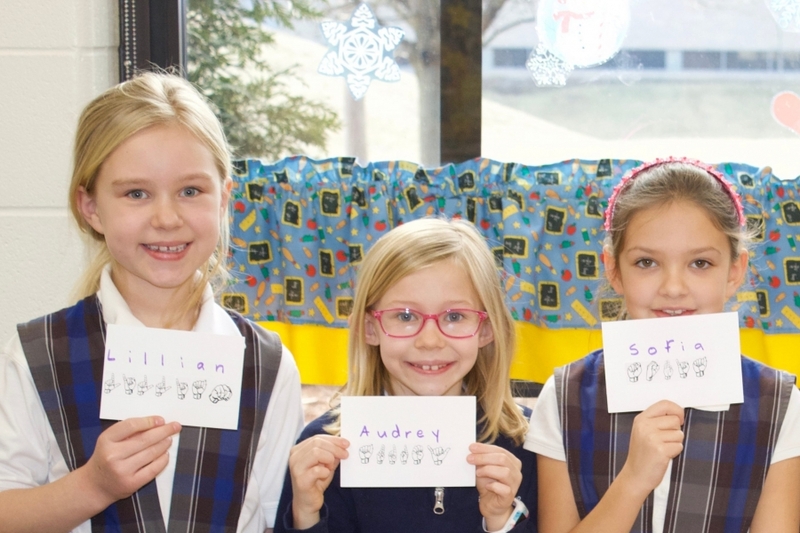 Utilizing Christian law as our cornerstone and the Commandment “Love your neighbor as yourself,” St. Ignatius School embraces diverse talents, abilities, and backgrounds. 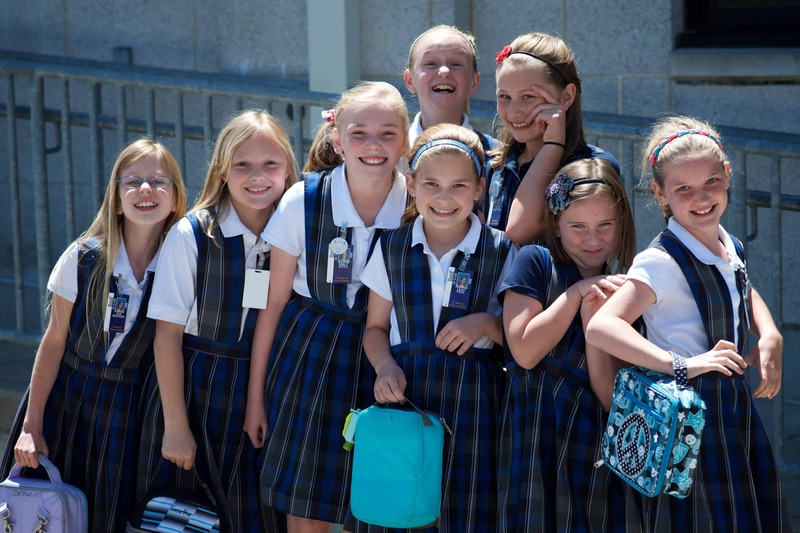 Our commitment to this Commandment begins with the inclusion of all students.